This blog uses WordPress.org. WordPress is a web software you can use to create a beautiful website, blog, or app. The Cake Chica website is currently using SiteGround hosting. SiteGround offers an easy start by using their 1-click installer and free transfer option. You can count on SiteGround for WordPress managed auto-updates and easy command line management with WP-CLI. For WordPress super speed SiteGround offers SuperCacher on all plans above the StartUp. Geeks can use WP staging and Git integration on our GoGeek, cloud and dedicated plans. Click the banner for more details. The Cake Chica website uses the The Genesis Framework. The Genesis Framework empowers you to quickly and easily build incredible websites with WordPress. Click the banner for more details. 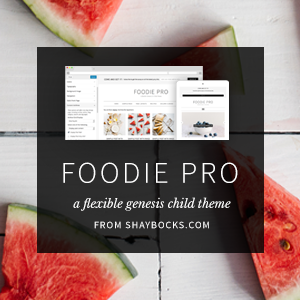 This blog uses the Foodie Pro theme by Feast Design Co. Be sure the click the banner above to view the many other beautiful themes from Feast Design Co. like the one above, Foodie Pro, Cook’d and more. I use Mailchimp for my email subscription service. Mailchimp offers email templates, multi-user accounts, custom forms, email delivery and more. Mailchimp offers a free service for up to 2,000 subscribers or a paid service for users who have more than 2,000 subscribers. 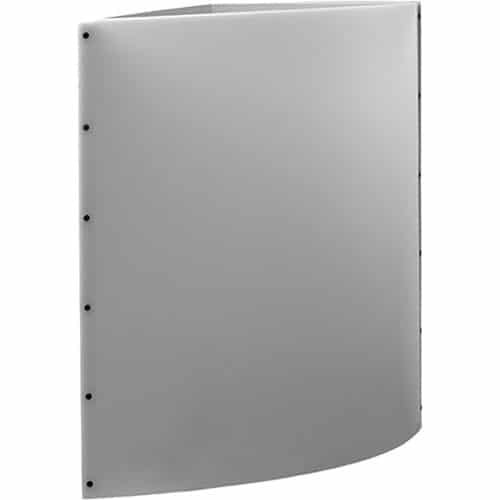 I use Vault Press to back up my site daily! Small price to pay for peace of mind knowing if your site ever gets hacked, Vault Press has your back. 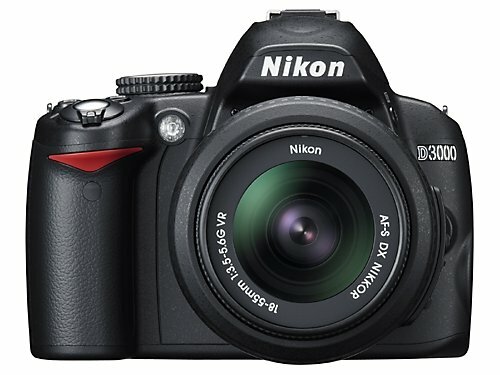 The Nikon D3000 was my starter DSLR camera. It’s small, light weight and easy to use! 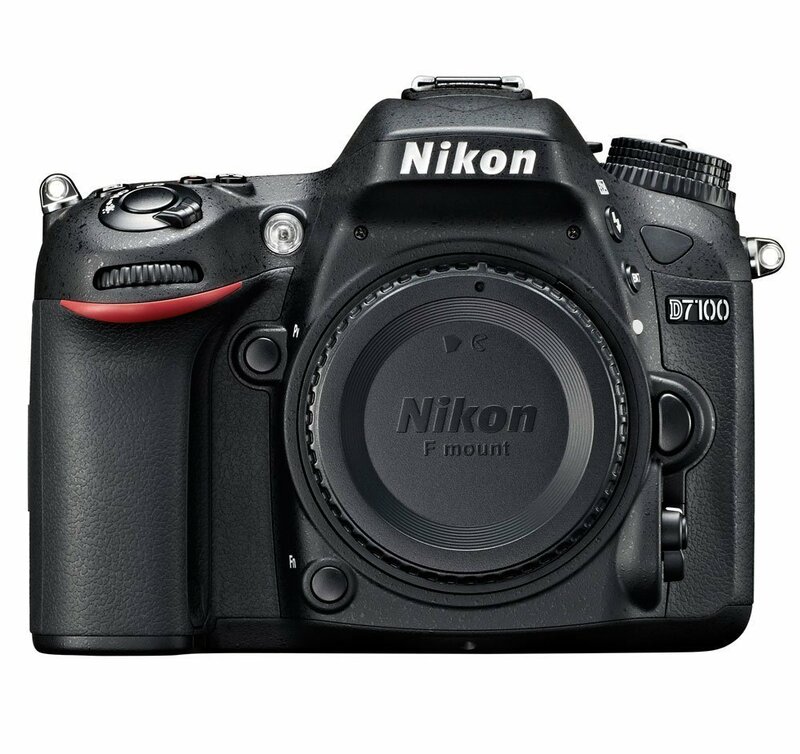 I currently use a Nikon D7100 . This is a semi-pro camera with too many bells and whistles to mention. Be sure to click the link provided to find out more details about this camera. 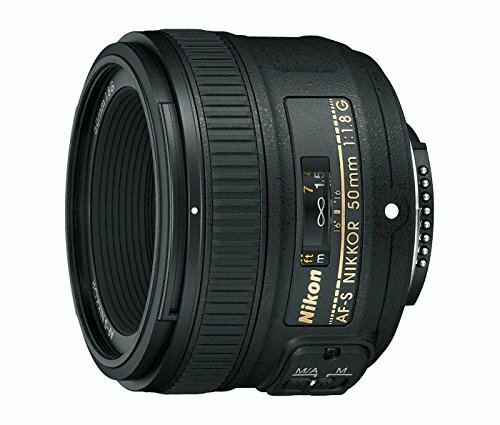 The Nikon AF-S FX NIKKOR 50mm f/1.8G Lens with Auto Focus for Nikon DSLR Cameras was my first lens that did not come in a camera kit. I absolutely love this lens and use it 90% of the time for my food pictures and is very affordable. This lens gives a nice softness to your food pictures. Click the link provided to learn more. It’s always good to have an extra lens for those close up shots. 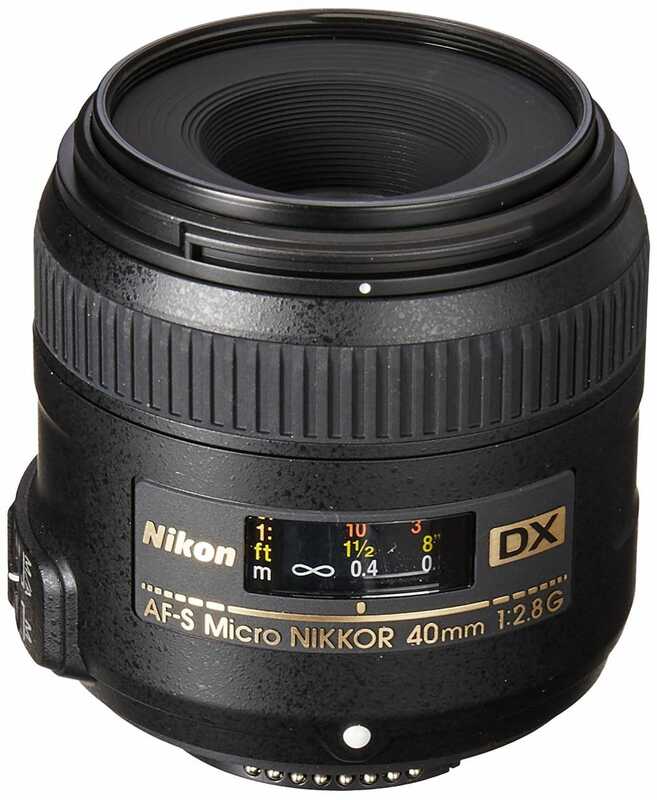 I use my Nikon AF-S DX Micro-NIKKOR 40mm f/2.8G Fixed Zoom Lens with Auto Focus to snap pictures of foods that have lots of detail, such as rice or pasta dishes. This is also another affordable option if you are just starting out. 2. The white balance from these lights are pretty spot on. 3. Artificial light is much easier to control, as the sun can cast different color hues on your photos. 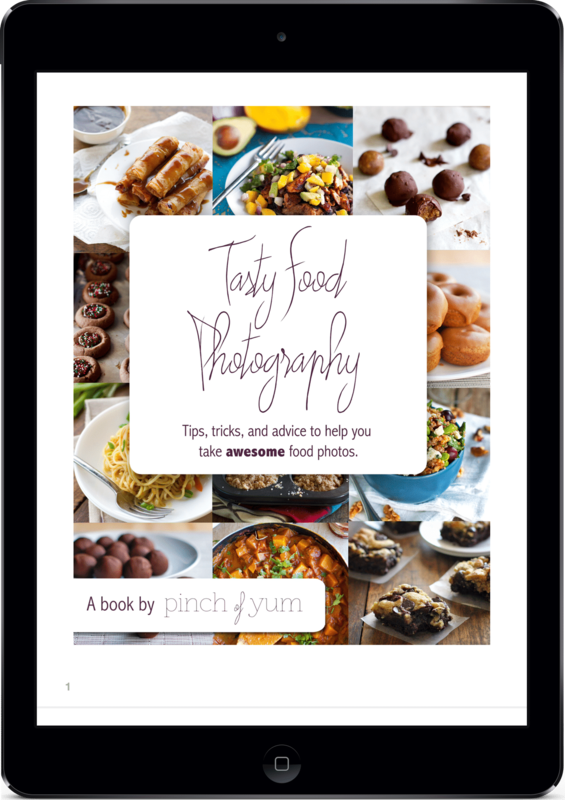 Tasty Food Photography is my favorite food photography e-book! It’s simple to understand and is probably the one food photography book that has helped me the most when I was first starting out. Click here to visit Pinch of Yum – Tasty Food Photography eBook. 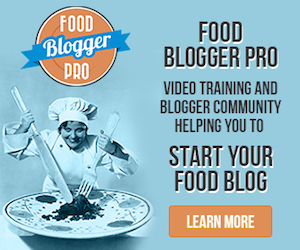 Food Blogger Pro is a great resource for all your food blogging needs. 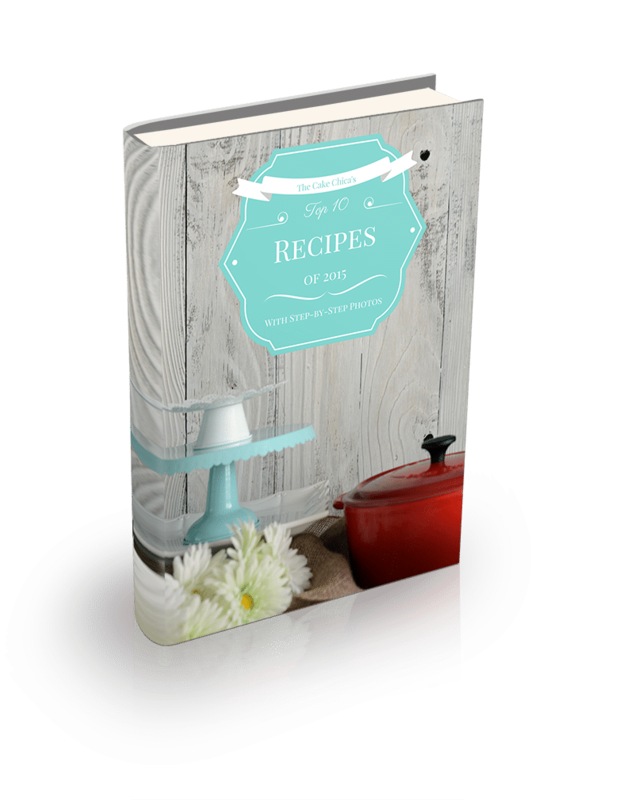 Food Blogger Pro has detailed training videos and a tight-knit community of bloggers with tons of knowledge. 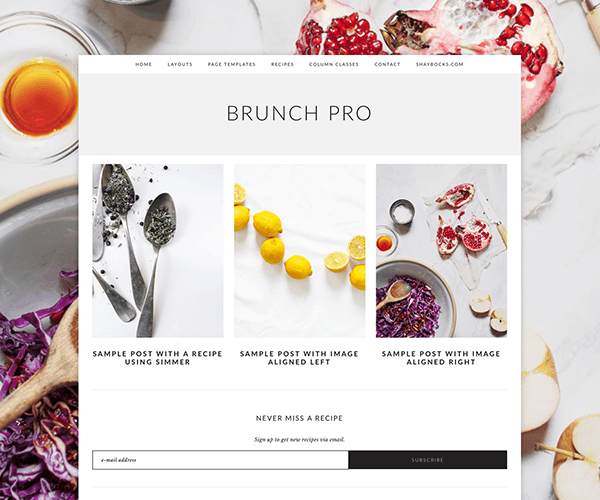 Click the banner above to see how you can get started with a membership to Food Blogger Pro today! 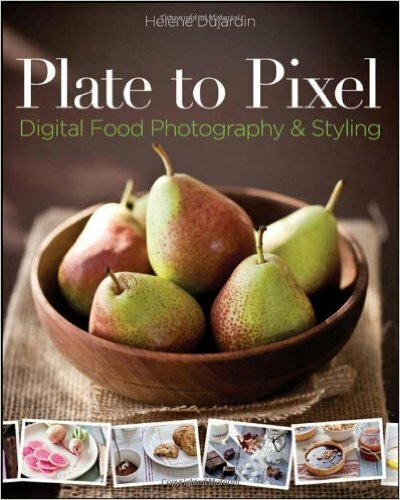 Before I found Tasty Food Photography, I found Plate to Pixel: Digital Food Photography & Styling . This was my first food photograph book and is great for people just starting out in food photography. Also great for those who like to have a physical book in their hand. Ready to take the next step in food photography? This book might be for you. 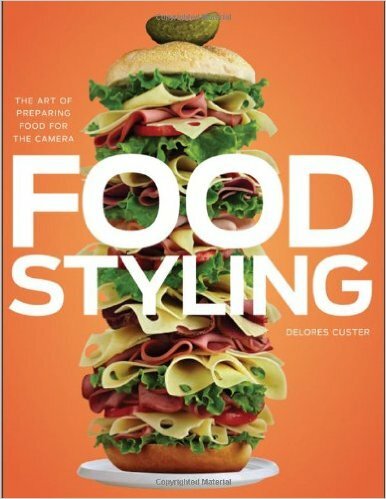 Food Styling: The Art of Preparing Food for the Camera has a lot of information regarding professional food photo-shoots. Degustabox is a monthly food box full of DELICIOUS GOODIES that are selected to surprise and delight subscribers. Degustabox will send 10-15 full size products vary each month and will satisfy even the most demanding foodies. Boxes are delivered straight to your door, all for much less than they would pay in store! No long term commitment. Subscribers can treat themselves to just one box or a box every month. Shipping is free!!! Click the banner above for more details. I use Thrive Market for all my organic pantry goods. Think of Thrive Market like a Costco membership with all things organic, non-gmo, paleo, gluten-free, vegan and much more. But you don’t have to buy in bulk! All this at a fraction of the cost at your local grocery store.